When you feel confident about your smile, you feel confident about your life. Lowes Island Dentistry's experienced dentists and licensed denturists make dental implants for men and women of all ages. Located in Potomac Falls, Virginia, Lowes Island Dentistry's exceptional team can replace severely damaged or missing teeth so you can enjoy your best smile. To learn more, call for a consultation or book your appointment online. 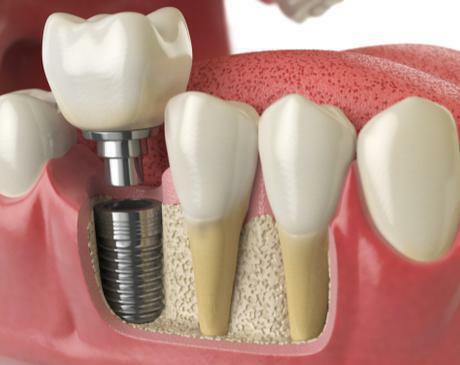 A dental implant is a metal post that a dentist implants into your jawbone beneath your gums. This screw-like post is like the root of your new tooth. After the post is implanted and your mouth has healed, your dentist will attach the new replacement tooth, or crown, to the metal post permanently. The implants fuse to your jawbone, which makes them incredibly steady and secure. These metal posts also help bridges, dentures, and crowns stay firmly attached to your jaw. Implant Direct® products used by Lowes Island Dentistry offer a wide range of different sizes and implant options, so the team can find an implant that’s customized perfectly for you. Implant Direct’s life-changing technology helps bring a healthy smile to everyone. You may also be a good candidate for implants if you’re ready to replace a bridge or partial dentures, or if you’re tired of having dentures that slip. Women or men looking for a more permanent, long-term solution to dental work may be good candidates for implants. 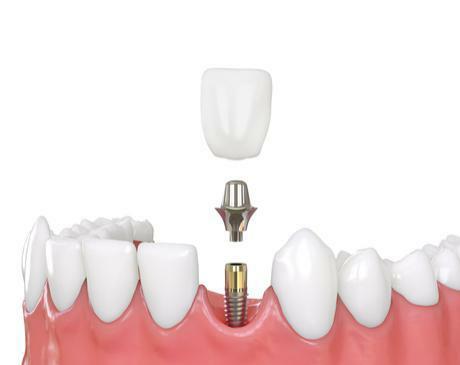 Get all your questions about dental implants answered during a consultation with your dentist. Implant treatment might be right for you. Schedule your consultation online or call Lowes Island Dentistry today. A confident new smile could be just around the corner for you.